Beijing wants more active fiscal policy to buttress growth. A crackdown on shadow banking, plus mortgage curbs, have bit into frothy real estate. Unfortunately new money tends to pour into property. Recent rules might slow speculation, but a price rise looks hard to avoid. China Evergrande Group said on August 6 that it expects core profit for the first half to more than double from a year before. The statement comes after other developers, including Sunac China and Future Land Development Holdings, also issued positive profit alerts. The southern Chinese city of Shenzhen said on July 31 that it would implement strict new property controls, including requiring residents to hold property for at least three years before reselling. 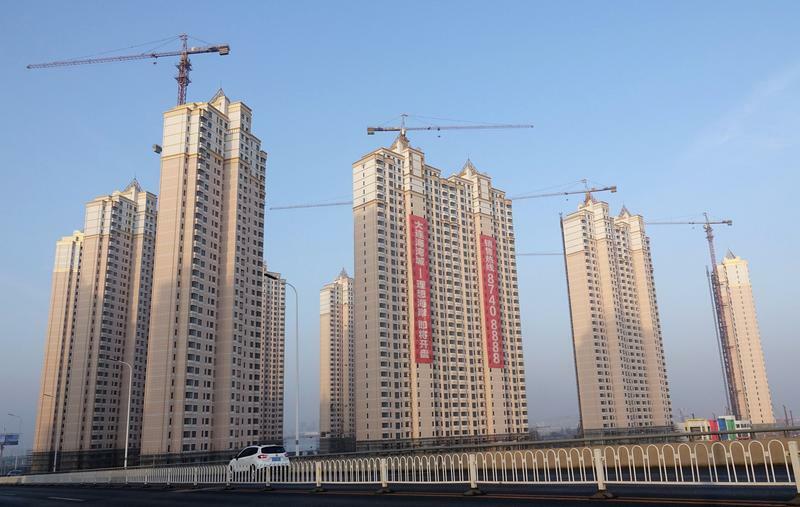 It comes after Chinese state media urged local governments to take action to curb property speculation. New home prices rose at their fastest pace in nearly two years in June. Chinese policymakers plan to invest more in infrastructure projects and loosen borrowing restrictions on local governments in order to support the cooling economy, Reuters reported on July 27, citing sources. The State Council on July 23 called for “more active” fiscal policy, including corporate tax cuts and an acceleration of so-called special bonds for local governments.